The Photo above is of an one of the older methods of mining Gold. Our Property “Live and Let Live ” and many areas around Kilkivan were mined for gold in the early days of settlement. 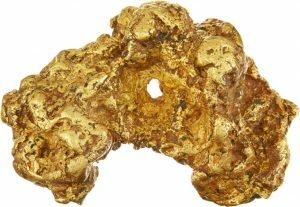 Above is alluvial gold which has to be washed and extracted from the soil it has become trapped in over thousands of years. This picture shows some alluvial Gold that has been dug from nearby ground and taken to a creek or water supply to wash it by hand in a gold pan. Sometimes this is quite a process and these days with huge machines like washing machine. 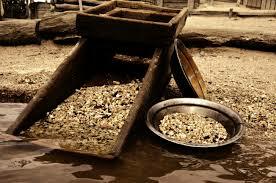 are used to extract alluvial gold. “ Pure gold put in the fire comes out of it proved pure; genuine faith put through this suffering comes out proved genuine. When Jesus wraps this all up, it’s your faith, not your gold, that God will have on display as evidence of his victory.”1 Peter 1:7 This goes on to describe the way we , as Christians, after suffering come as pure Gold if we will give God licence to work in us, perhaps sometimes through the washing machine, the trundle experience. The mining of gold is very interesting. 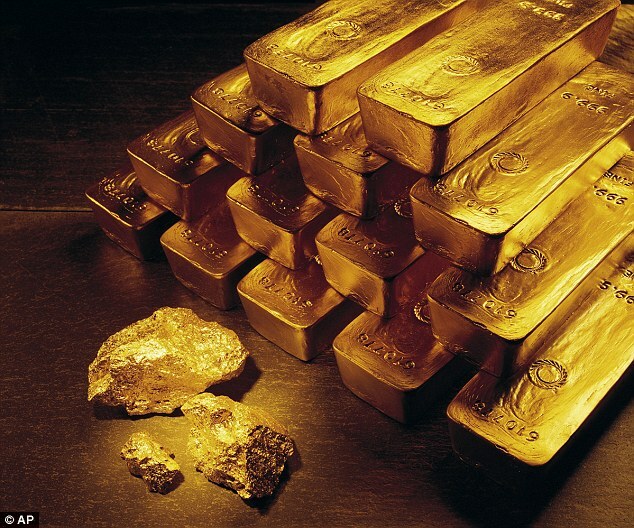 Bars of Gold are smelted from smaller pieces, exposed to great heat, and allowed to cool to form bars. It is all an amazing process and there are just so many Nuggets of Gold that we can find in God’s Word, if we will take the time to search, to become miners of God’s WORD. Start to be a miner of God’s Word seek the precious Gold from Gods word. In this post I will share some of the nuggets I have found in Gods Word over the years.